Josephine was a murderer, drug abuser, formerly promiscuous teenager, but she was also a mother. She had one child with her, Sabine, a sensitive, indigo child, and before Sabine there were six others. There are hauntings and mysteries in the isolated mansion they inhabit, not far from the Texas coast. Josephine guards the secrets of the Dunn family, shielding Sabine from the legacy she longs to know and identity of her father and siblings. The story is Josephine's, but the burden falls to Sabine, the indigo child. 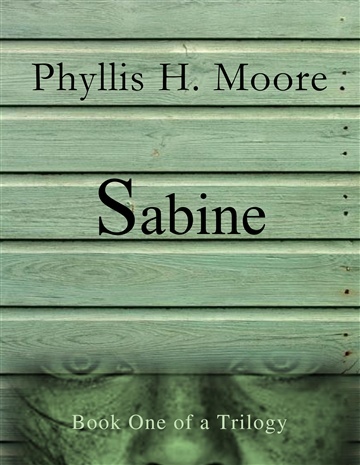 Sabine's coming of age will occur during Josephine's final breakdown, forcing her to weaver herself into the lives of others around her and cling to anyone who can protect her.